So you booked your trip to Montego Bay, now it’s time to look at some Montego Bay Excursion. There are so many wonderful resorts to choose from such as Sandals Montego Bay an all-inclusive Montego Bay Resort or the S Hotel Jamaica, a new hotel right in the heart of Montego Bay with a little Miami vibe. Where ever you choose to stay, I would highly recommend taking time to leave the resort and exploring all that Montego Bay has to offer. I have rounded up some of the best Montego Bay excursions to help you explore all that Montego Bay has to offer. On my recent trip to Montego Bay, I experienced some Chukka adventures. The inspiration for Chukka came from founder Danny Melville while hosting polo matches. After polo matches the polo players took the horses swimming in Mammee Bay. This became a tradition that all the international polo players loved. The Horseback Ride ‘N’ Swim was created as the first adventure tour in Jamaica. The company name Chukka, describes a period of play in a polo match that captures the spirit of adventure and excitement in the game of polo. There are so many different excursions to choose from. There is something for the entire family to enjoy. 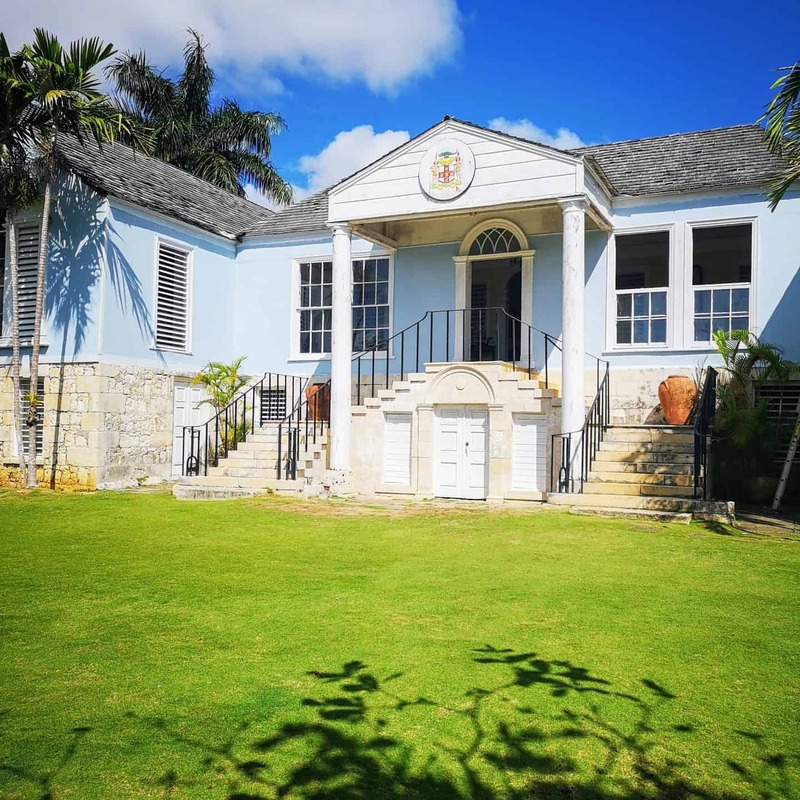 Good Hope was once Jamaica’s largest sugar plantation in the 1700s. It is now home to a variety of adventures and cultural experiences. 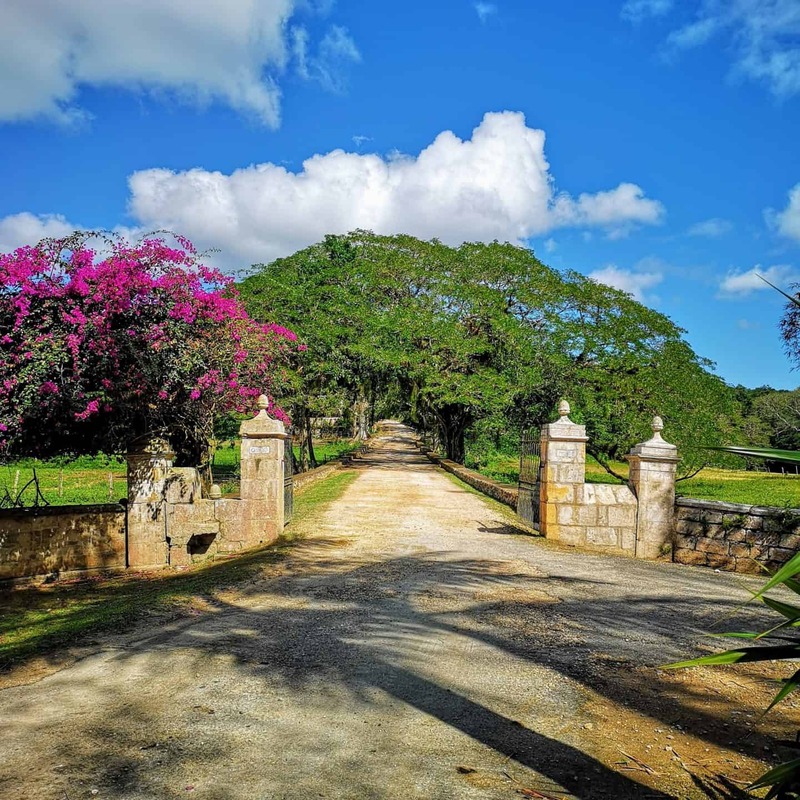 Good Hope Estate is located in Falmouth, Trelawny and has 2,000 acres of lush plant life, scenic views and the beautiful Martha Brae River. 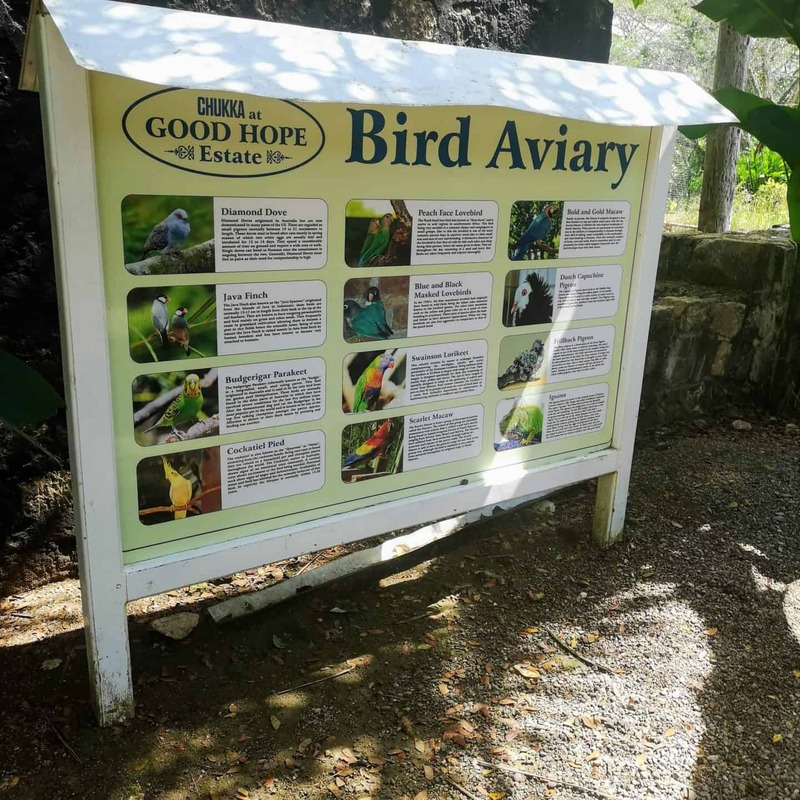 Good Hope Estate is the Caribbean’s first and only nature adventure park with many adventures and experiences to choose from. 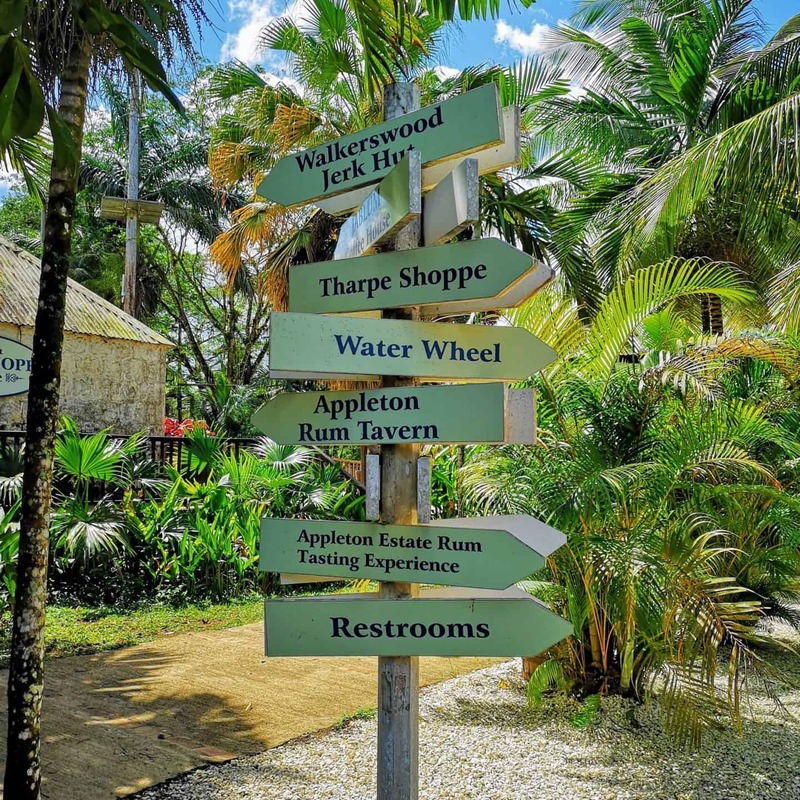 Some of the experiences include the thrilling zip line canopy, rugged ATV and Dune Buggy adventures, relaxing jungle river tubing, Appleton Rum Tasting, Great House tour, and bird aviary. There is a Jungle Adventure Falls area that has 3 pools, a cascading waterfall, river walk and a 300ft slide that the entire family will enjoy. 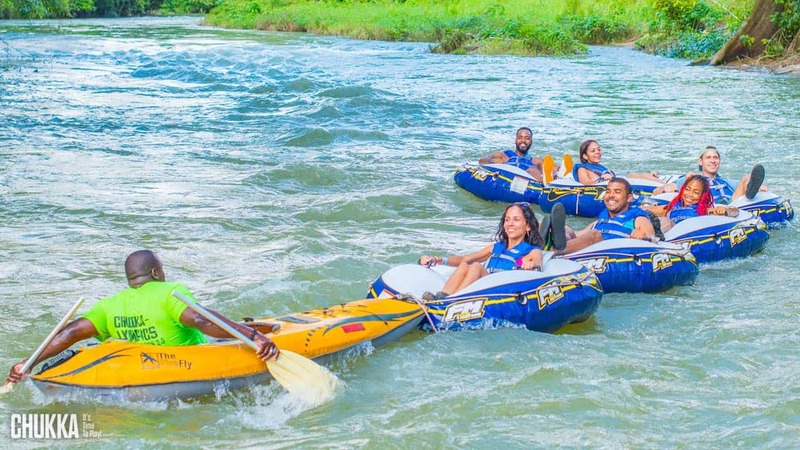 Gliding down the river, taking in all the natural beauty of Jamaica as you sit back and relax on your river tubing excursion. You will experience the waters of one of Jamaica’s legendary rivers from enchanting lagoons to challenging rapids. Your guide will navigate you down the river. You will get to watch for wildlife in its natural habitat and unspoiled natural beauty. On this horseback riding at the beach excursion, you will experience the beautiful countryside of Jamaica on horseback as you learn about the history and culture of Jamaica. The 2 hour horseback ride will take you through Mountain trails with ocean vistas, riding past rivers and streams and breathtaking views of the Caribbean sea. 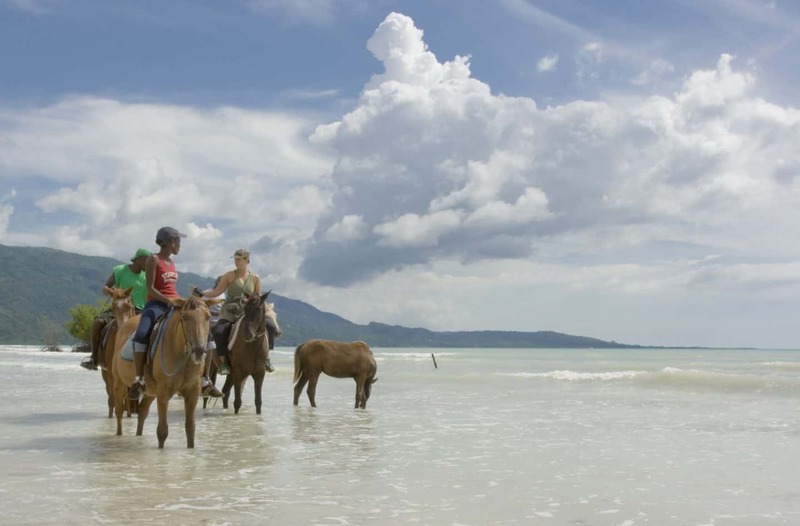 While horseback riding by the beach, you will have an opportunity to take your horse on a swim in the warm waters of the Caribbean Sea. No experience is needed as the horses are well-trained and you will be in the great hands with the experienced guides. 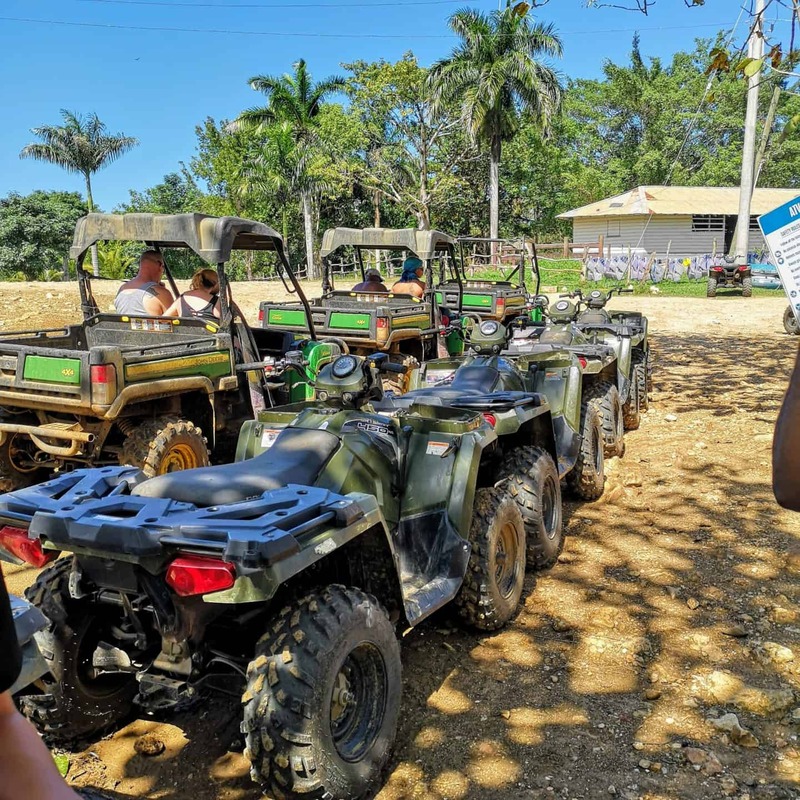 All riders will find this adventure to be comfortable and enjoyable, as well as it is a unique opportunity to experience the spectacular views of Jamaica’s coastline and the rugged mountain scenery of its interior. All riders will have the opportunity to ride around the practice ring to get comfortable with your horse. Practice ring for first-time riders or for getting guests comfortable with horses. Check here for the best prices. The Dune Buggy safari was a great experience. I took the passenger seat as my driver handled the ATV through the scenic mountain terrain and untouched hills and plains of Montego Bay. Wear comfortable clothing and sneakers (sandals and flip flops are not recommended). Make sure to bring sunscreen and a valid driver’s license, as well as cash or credit card for photos, souvenirs and snacks. Bring a change of clothes – this adventure might get wet and muddy! If you love adrenaline pumping experiences, then you will love the Montego Bay Zipline. You will experience breathtaking views of Jamaica’s forest wildlife, with the series of zip line canopy rides. The tour begins with a complete safety briefing and demonstration of techniques conducted by a certified canopy specialist guides, who will stay with you throughout your adventure. The tour is a series of decks and platforms, connected by traverses, mounted in the trees of the rainforest. You will get an entirely new perspective of Jamaica while you zip line through the forest. 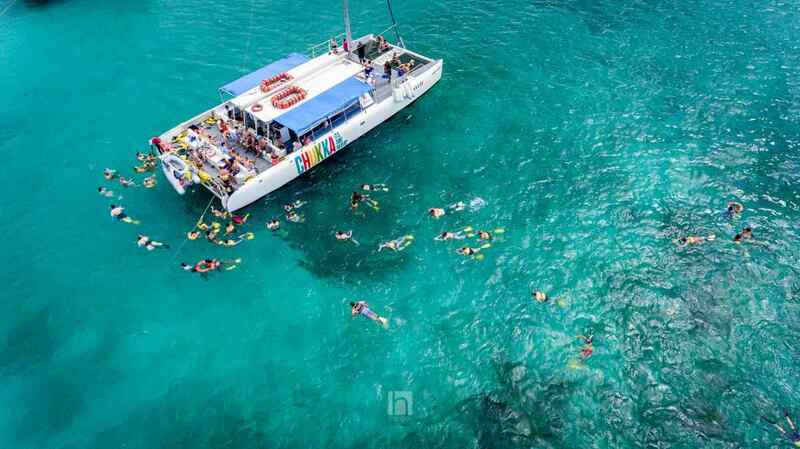 You will step aboard the Chukka Catamaran and sail away along the coast towards Ocho Rios. You will experience Jamaica at its finest on our sixty-five foot long vessel, as you take in the views of this beautiful island. Stopping at a snorkel site to explore the diverse reef system or simply take a dip in the warm Caribbean waters. The next stop is the world-famous Dunn’s River Falls, where you’ll have the opportunity to climb the 600-foot natural cascading waterfall. Once you are done your adventure, you will head back onboard and enjoy the rum punch party. Montego Bay bamboo rafting, one of the most popular experiences to have in Jamaica. The Montego Bay Bamboo Rafting is a three-time award-winning tour. 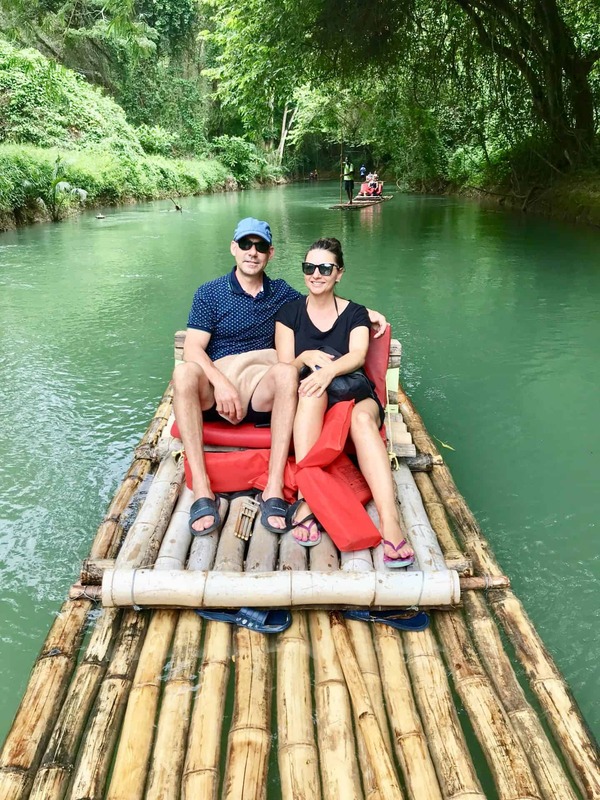 Bamboo rafting down the rivers in Jamaica is a must have experience. The raft holds two people on the 30-foot handcrafted bamboo raft. The captain of the raft will pilot you down the Great River. It is a relaxing experience where you will enjoy the tropical foliage. It is an unforgettable experience that is synonymous with Jamaica. Enjoy an authentic limestone foot massage, creating ‘Jungle Socks’ that will leave your skin silky smooth and rejuvenated long after they are washed off. At the end of the tour, you will sip on a tropical cocktail before returning to your resort. This is a must do before leaving the island. If you are arriving on a cruise ship then let Chukka Shore Excursions show you their island. Chukka adventures is an award-winning shore excursion partner with all the major cruise lines. You will be picked up at the cruise ship pier and delivered back on time to carry on with your cruise. Bring sunscreen, towels, insect repellent as well as cash or credit card for gift items, photos, souvenirs and snacks. 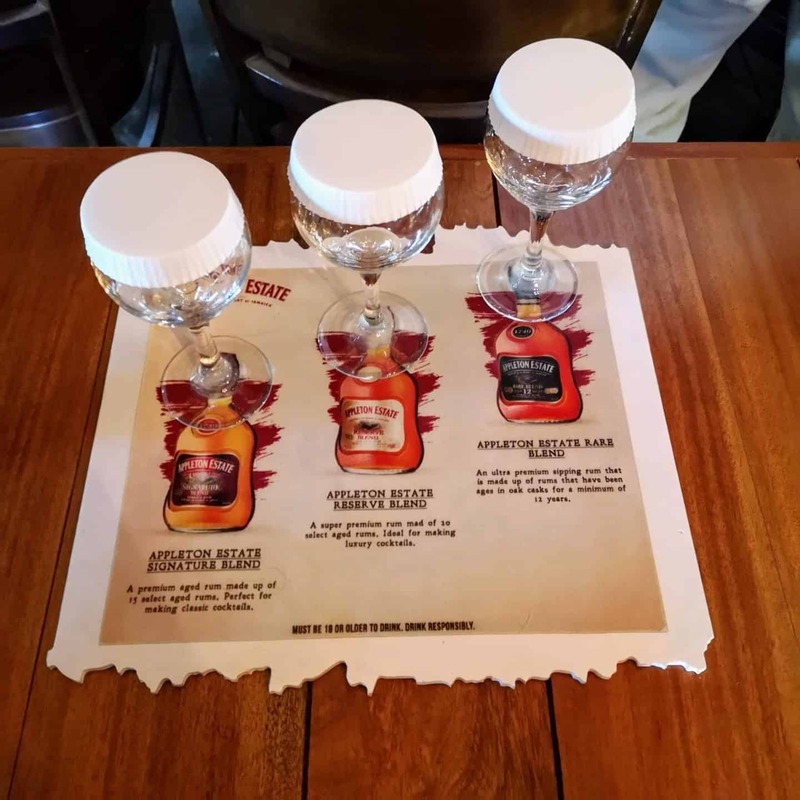 There are different packages to choose from such as the Ultimate Thrill Seekers, Adventure Falls Thrill Seekers, Ultimate Plantation Tour, and Estate Pass. Make sure to check the Chukka website for the most current prices and tours. 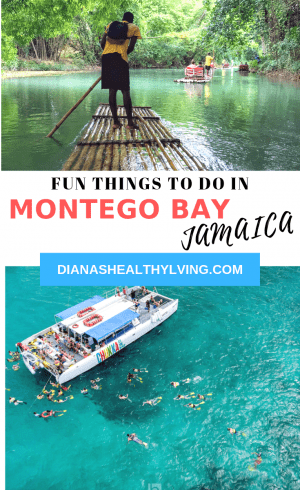 There are so many things to do in Montego Bay, we simply did not have enough time to enjoy them all so I will definitely need to return to MoBay. There is so much more of Jamaica to explore such as Ochos Rios, Negril, Falmouth the South Coast and Treasure Island. We just barely scratched the surface in Montego Bay. When you book your Montego Bay Excursion you will likely spend most of the day away from the resort. When driving to the excursions, be prepared to stop at several hotels as you pick up other patrons at their resorts. This is my second time visiting Jamaica and I always felt safe. There are security checkpoints along the roads for extra security. Bring small bills for tips. Be sure to tip your guides. Don’t forget your sunblock, it gets hot. My trip to Jamaica is in partnership with the Jamaica Tourism Board, all thoughts and opinions are our own.